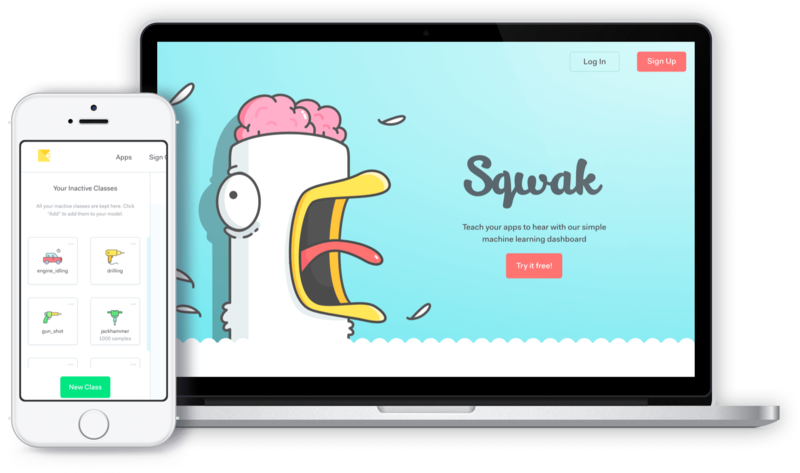 Sqwak allows you to train and test your own custom audio classifier without writing any code! All you have to do is upload some sound files, and we use Tensorflow to extract features and train a classifier. We then make your classifier available at an API endpoint so that developers can classify sounds on the fly, straight from their games or apps. 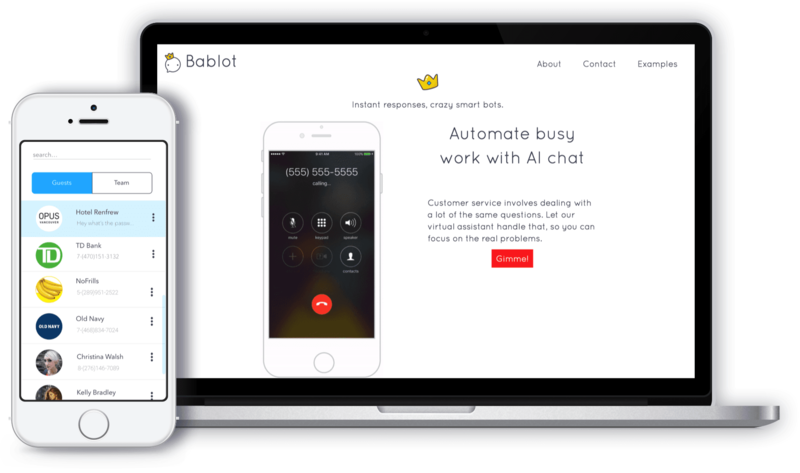 Bablot is a communications tool for Property Rental managers. It uses Facebook messenger to automate responses, and turn after hour visitors into valuable leads. After designing the web portal, we implemented the app in Angular 2 and Node, then finally deployed with Docker. To top it all off we crafted 7 custom AI chat bots from the ground up for a variety of property rental managers. 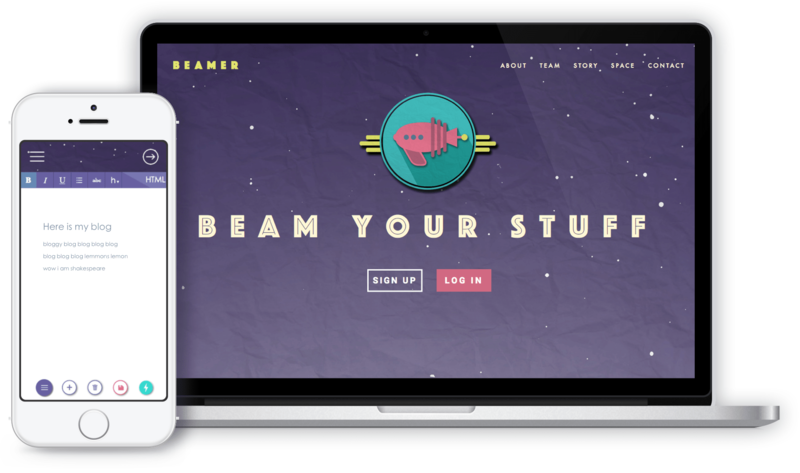 Beamer is an unopinionated CMS for bloggers and creators. It provides a rich interface for creating, storing, and managing content but gives you complete freedom over how you use that content. Beamer provides a full RESTful api for developers to inject their content wherever and whenever they want. 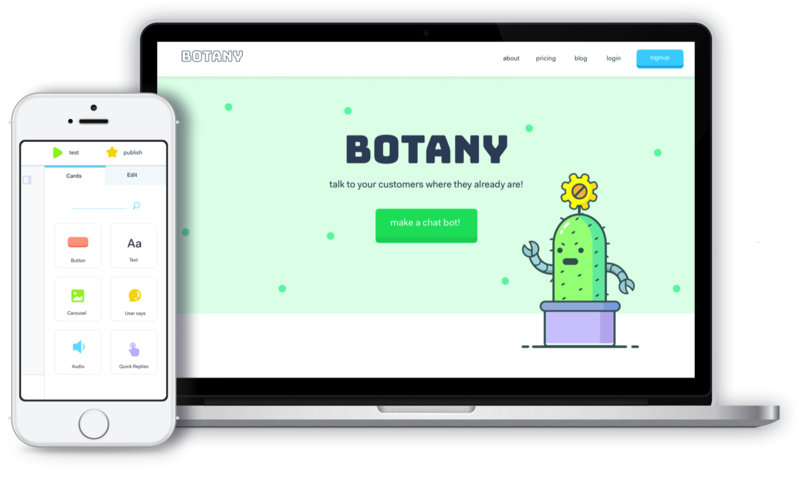 Botany is changing the way people make chat bots. We designed custom software to let people create intelligent chatbots with no code. Botany features tons of plugins that enhance bots with things like payments, booking appointments, and more! For developers, we built an open API to give anyone the power to integrate chat bots into their existing platform. We’ll look over your project and give you a free quote. We’ll also throw in a preliminary free design or code review. Once we get in touch, we’ll learn about your needs and get to work making something wonderful together.